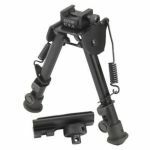 One very popular accessory is the bipod. Bipods allow you to take a more carefully aimed and balanced shot from a prone or sitting position. 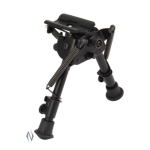 Found on many bolt action and “tactical” style firearms, a bipod is one of the classic accessories for enhancing accuracy. Certainly, you cannot deny the versatility that comes with being able to place your rifle on a steady rest as you line up to take a clean shot. 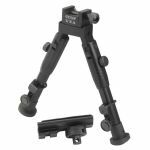 A bipod can improve your accuracy and make it easier to take long range shots, as well as ensure you get the most opportunity to take a shot in the first place. 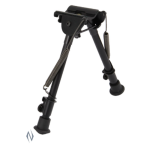 If you are unable to find the Bipod you are after please contact The Barn so our staff can assist you further. 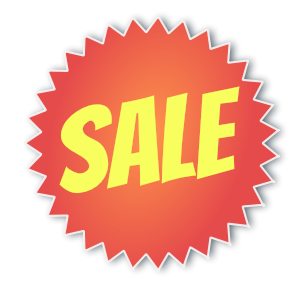 Copyright © 2015 The Barn. All Rights Reserved.